COMMENTS: Very similar to Sweet Orange EO, but still it smells so very good! 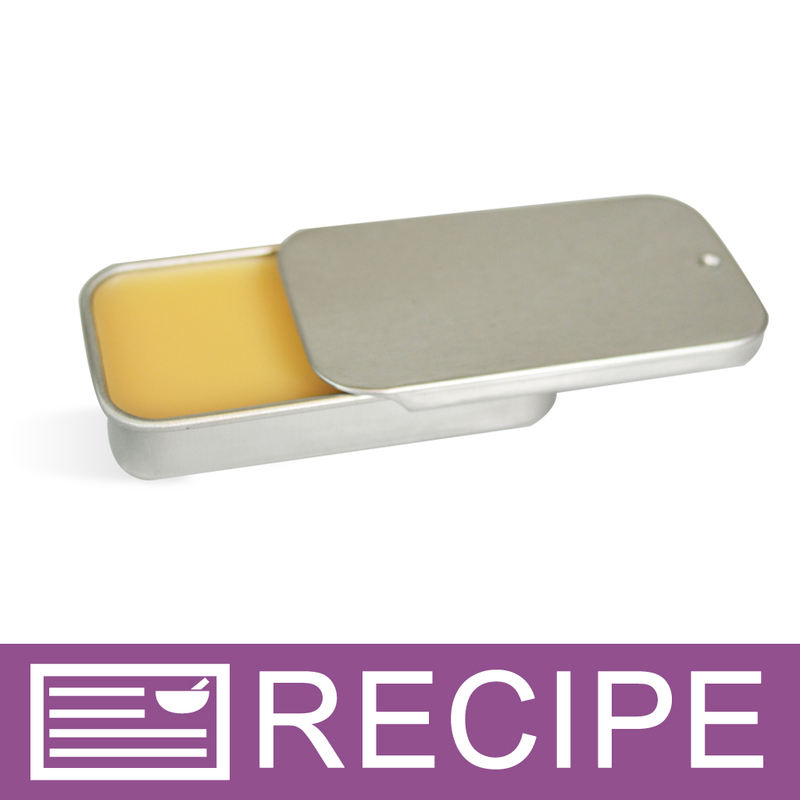 Great for lip balms! "Endless uses and incredible smell "
COMMENTS: Oh my goodness I am so glad I ordered this. Endless uses and the smell is wonderful!!!! COMMENTS: This scent holds up so well in my soaps and creams. I will always order it here. COMMENTS: My customers love this fresh and juicy scent! It makes my mouth water. It's easy to work with in melt and pour. COMMENTS: This is the best Tangerine EO as I known. Highly recommended. COMMENTS: Just wonderful ! Not much more I can say about this . Wonderful quality as always + stellar customer service - Win - Win ! COMMENTS: This sent leaves you supper refreshed in the end. 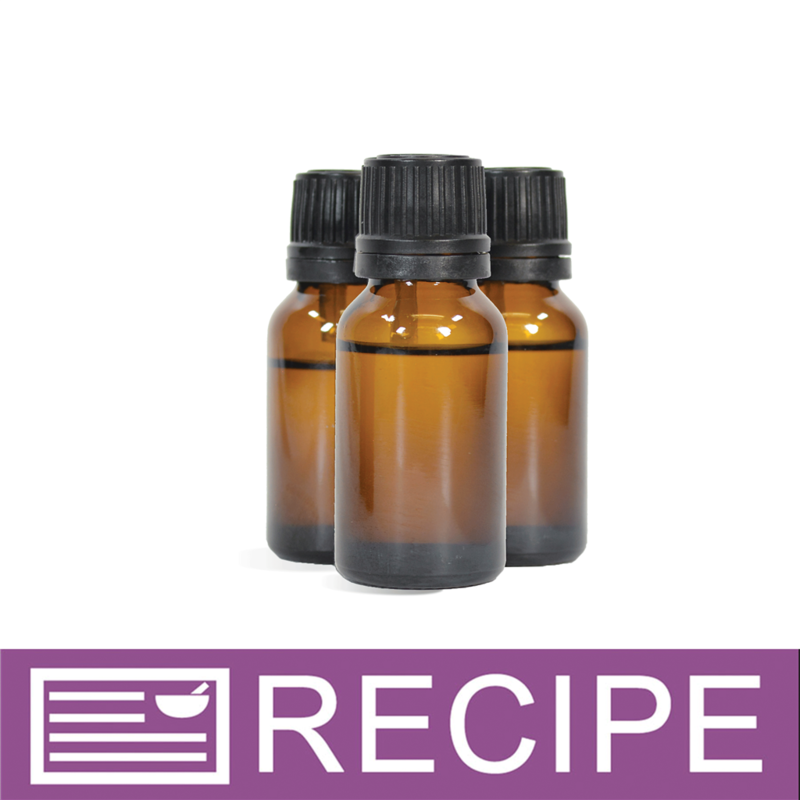 COMMENTS: This essential oil is very true to scent and just smelling it seems to give you energy, the love of citrus...you will love this. works well in everything listed. Have not had any discoloring or problems with anything I have used it in. LOVE it! COMMENTS: I love citrus EOs! This one is my favorite! COMMENTS: This makes a perfect lip balm add a little bit of Peppermint to it and it's beyond amazing. The Dead Sea Salts soak it up so well. COMMENTS: I love the zingy scent of citrus and this high quality oil did not disappoint. Smells like a freshly peeled orange! COMMENTS: Perfect fresh tangerine scent. Love the way it smells in my hot process soap. Nice clean finished scent! COMMENTS: I used this, along with eucalyptus, in my cold process. The smell is heavenly!!! "lotions, scrubs, lip balms and soaps"
"Smell like it freshly peeled"
COMMENTS: I love this tangerine EO, it smell like a freshly peeled tangerine. Works well in both my MP soap and my lotion, the scent holds up wonderful. Very delightful oil. I order another big bottle. COMMENTS: absolutely love this essential oil! COMMENTS: One of our popular lip balm flavors. Customers really like it mixed with an herbal essential oil. We also use it with lavender in soaps and shaving soap. COMMENTS: This EO is GREAT! It is bright and fresh. It did fade quite a bit in my cold process soap. I used it in an emulsified sugar scrub an oh my! The scent stays well and lingers on your hands depending on how much you use. COMMENTS: Very nice, bright strong aroma. COMMENTS: I was excited to try this EO because I love citrus scented soap. I was terribly disappointed that the scented faded out before I could even use the soap. Maybe it works in other applications but CP soap is not a good fit. I won't use it again for this purpose. COMMENTS: I had such high hopes but the scent is so weak. I can't even smell it in the bottle. 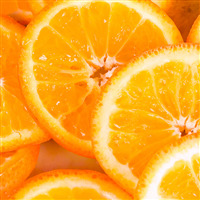 "Tangerine EO - Certified 100% Pure"
COMMENTS: Tangerine EO is a must when making Tropical Body butters. COMMENTS: Perfect tangerine fragrance. Behaves well in CP soap and is long lasting. It is very orange and adds yellow to batter. I added titanium oxide to tone it down as I was doing a column pour with it. 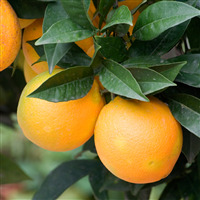 COMMENTS: This is a fantastic Tangerine scent, its clean and pure. It does have a deep orange color so keep that in mind when you are coloring your products. COMMENTS: I used this along with lemongrass in CP salt bars and the scent is still very strong after three weeks of cure time. It also turns the soap a very pretty light orange color with no added colorant needed. 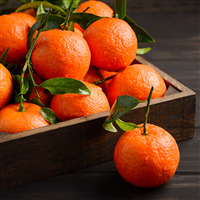 I would recommend if looking for a citrus EO that will stay in CP. "True scent but very fleeting"
COMMENTS: This is a great addition to lotions, sprays and massage oils but does not react well with CP soap. Scent is very fleeting even when anchored. It seems to dissipate from soap bars within a couple months. COMMENTS: To me, this smells stronger than Sweet Orange EO and Blood Orange EO. I really like it. It's bright and fresh. COMMENTS: Smells delicious, like the fruit. It doesn't matter the type of product that it has made it with this essential oil, all of them are delicious. It has a strong color that it adds to the product. "Citrusy, smells like an undertone of leather?" COMMENTS: Maybe it's just mine, but my tangerine smells like leather LOL. Still has great overtones of citrus, and comes out nicely in soap. 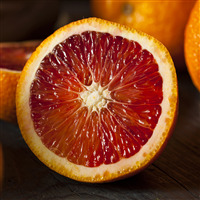 I would suggest using it as a natural colorant all on its own due to the orange hue that is produced from the process. COMMENTS: I really love this scent. It adds nice interest to blends. It works well in cp soap no acceleration ricing or the such. Just be mindful that it will discolor the product you add it to into a pretty yellow-orange. COMMENTS: I use this for lip balms and lip gloss. Perfect and just a little goes a long way. COMMENTS: Great smell for lotion and soap. 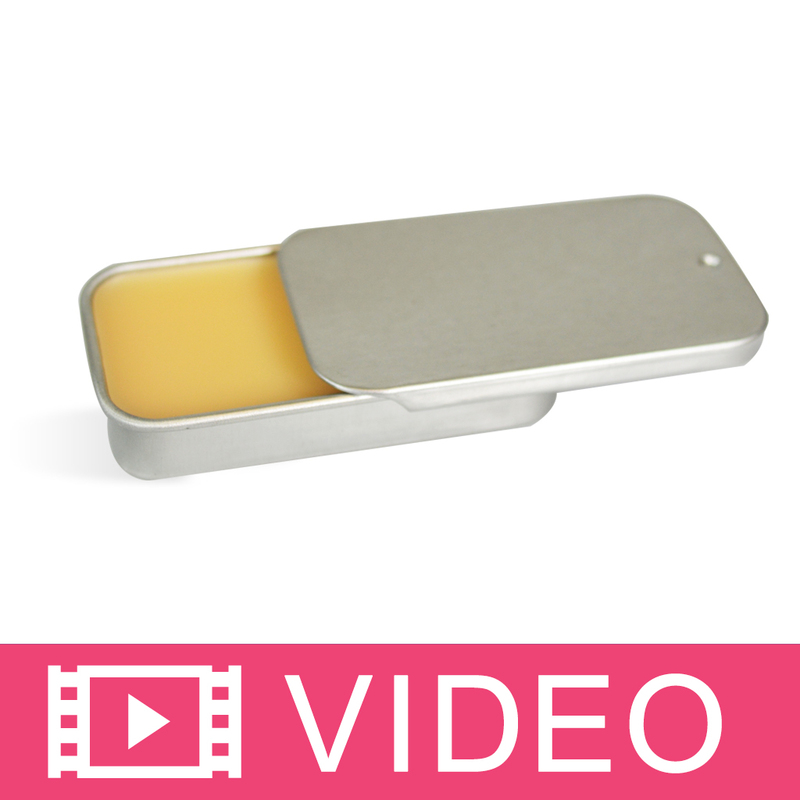 COMMENTS: I was pleasantly surprised how well this oil held up in cold process soap. Even months after curing you can still tell it is tangerine. Not just citrus, Tangerine! COMMENTS: This EO is really beautiful! Smells like a freshly peeled tangerine! COMMENTS: Love it! I use it for a gentle baby shampoo, it smells great. "Nice scent, but fades quickly"
COMMENTS: I used this in a cold process soap and the scent didn't hold up at all. Next time I'll use some Litsea Cubeba or Lemongrass to help anchor it. COMMENTS: I love this scent!! I mixed it with cinnamon leaf...my customers say "It reminds me of fall!!" "ok, but will not buy again. " COMMENTS: I loved the smell, it did not stick around though. After just 1 week, my soap did not have much of a smell. I used quite a bit too. 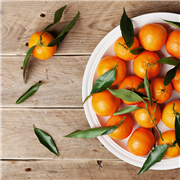 CC Response: Citrus essentials can fade quickly in soap. We suggest using with a fixative scent like litisea to get a better scent stick. COMMENTS: Love this EO for my summer time hot process soap. I plan to purchase again! COMMENTS: Love this scent. Can't wait to use it in my soaps. COMMENTS: This smells just like a real tangerine. I love it. I put this in a blend with other essential oils and it still gave off that great tangerine note. However, it did fade some around a month after the soap was made so I will have to alter the recipe to include more of the tangerine and less of the other oils. Never-the-less, I will continue to buy this tangerine as I just can't get enough of it. COMMENTS: Compared to other tangerine EO's I've tried it doesn't have a very strong fragrance and it fades in CP and MP soap. "CC Tangerine Essential Oil Review"
COMMENTS: OMG...this oil is very uplifting and refreshing. I used it in my sugar scrubs and shower fizzies. This one is definitely a keeper. Awesome product!! COMMENTS: Perfection. Fresh, clean, and so yummy. 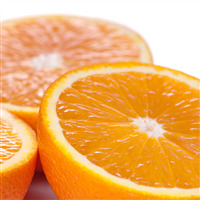 COMMENTS: This essential oil truly smells like a just peeled tangerine, very sweet and fruity ! I use it in soaps and lotions and I don't have to use much at all. Holds the scent well and leaves a nice lingering scent behind. COMMENTS: My favorite citrus essential oil!!!! Makes me cheerful just opening the bottle. Great reaction in all products I've used in, straight and blended. COMMENTS: This EO smells wonderful. It works great in the lip balm base. COMMENTS: Love the smell and how it performs in everything I've made...no worries! COMMENTS: This is an awesome eo. It holds up great in cold process soap and smells just like a Tangerine! "Smells amazing, a little goes a long way"
COMMENTS: My customers can't get enough of my lip balms and lip scrubs made with this oil. The scent is strong and just energizing. Definitely a keeper will be ordering a lot more of this one. "For the money, you just can't beat it!" COMMENTS: This make a good citrus smell in all that I use it for. COMMENTS: I use this with Cedarwood and LOVE it! COMMENTS: It smells like a true tangerine. It adds a great orange color to soaps. 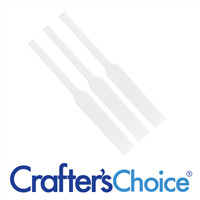 COMMENTS: This Crafter's Choice Tangerine EO is the nicest I've tried. Some I've used have a "smoky" smell to them that I don't like, & I don't like their fragrance after blending with other EO's. This one is a clean, balanced Tangerine. 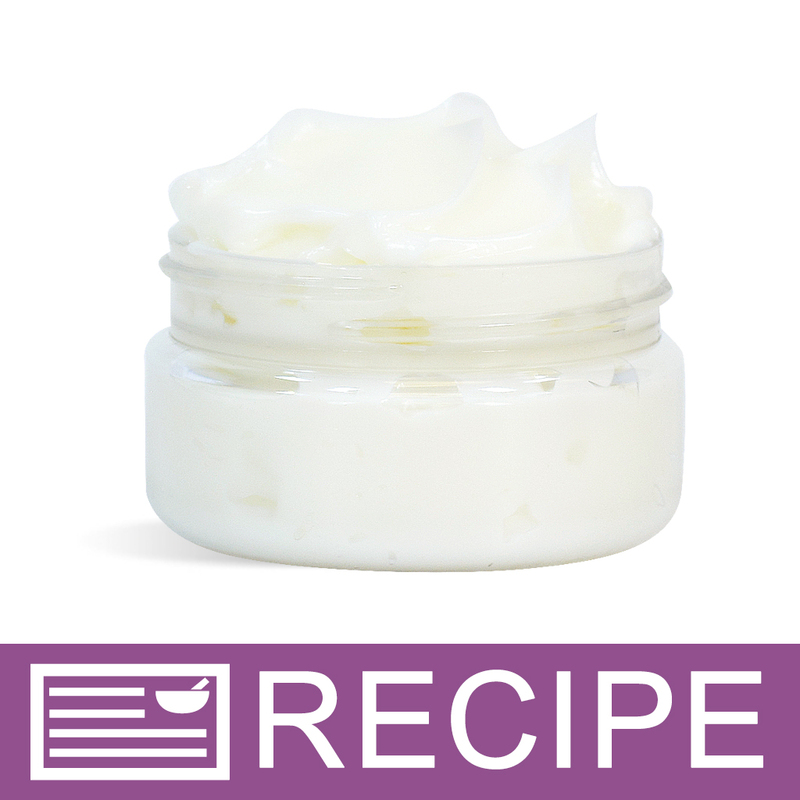 We use it in several lotion formulas, scrub, & a natural soy massage oil candle. I'll use this one from now on!! "Is there a chart to tell me how many drops of oil I can get out of each bottle? 4 oz vs. 16 oz? If a recipe calls for 144 drops, how much oil do I need>"
Staff Answer We do not have a chart but you can find one online. Simply search for “drops to ounces” and fill in the amount. 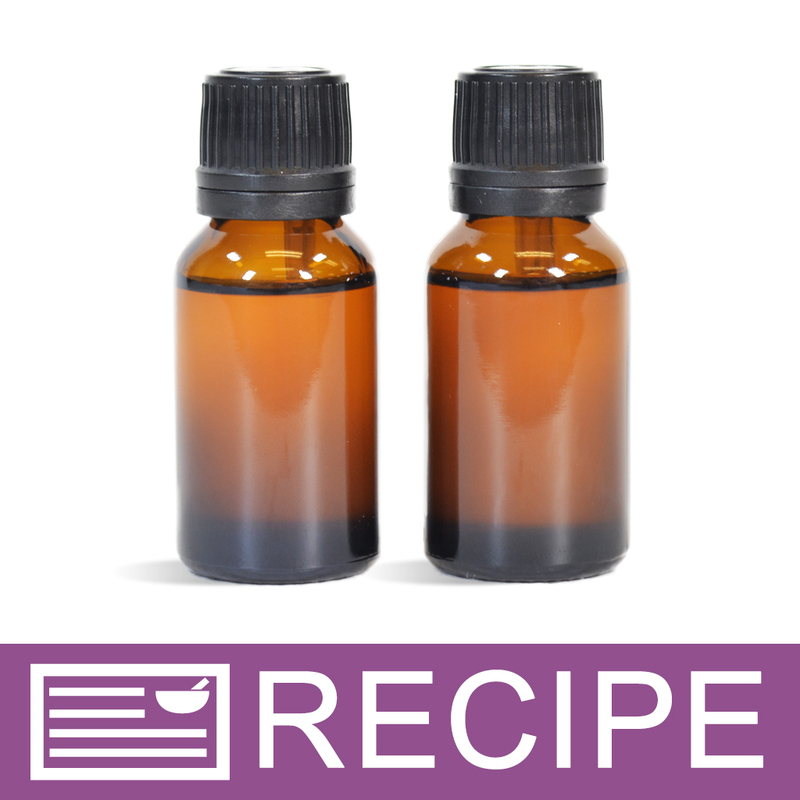 "Can this essential oil be used in container candles using Soy wax, and if so, what percent. Dale"
Staff Answer We do not recommend the use of essential oils in candles. All of our fragrance oils are approved for use in candles. 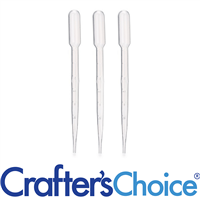 You will need to check with your wax supplier for usage rates.